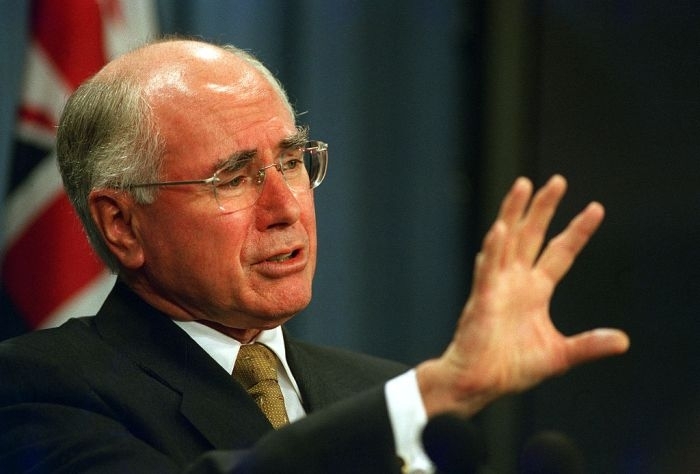 Australia’s Prime Minister John Howard’s (1996–2007) use of talk back radio and YouTube were pivotal in the trend towards ‘disintermediation’ in Australian politics, a new study states. Caroline Fisher, David Marshall and Kerry McCallum, of the University of Canberra, examined mediatization of politics and hybrid media logic in Australia. As data for the research, authors use a previous study with 87 interviews with key media actors, and new interviews conducted with party press secretaries, supported by a content analysis. At the end of 1990s, Prime Minister John Howard placed talk back radio at the core of his communication strategy. He used it more than any other politician, allowing him to avoid close interrogation by journalists. For the populist party One Nation and its leader Pauline Hanson, bypassing the traditional media was central to its media strategy in 2017. The researchers look at similarities and differences of talk back radio and contemporary political use of social media. The shift towards ‘disintermediation’ has decreased the significance of the federal parliamentary press gallery, situated in the Parliament House in Canberra. The interviews revealed both the benefits of more direct access to audience and a broader concern about the public interest and the future of journalism. The article “Bypassing the press gallery” was published in Media International Australia and is available on the publisher’s website (abstract free).